LULOGI DI GEMMA LUIGI & C. 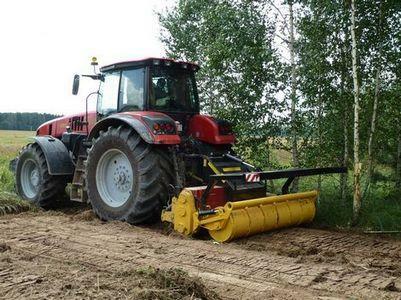 S.N.C., Agriculture and forestry - machinery and equipment, Soil preparation machinery and equipment, Planting and sowing machinery and equipment, on EUROPAGES. EUROPAGES > Agriculture and forestry - machinery and equipment > LULOGI DI GEMMA LUIGI & C. S.N.C. LULOGI DI GEMMA LUIGI & C. S.N.C.